Started in 2017, the Nourish Knoxville Tomato Jam challenges local bartenders to create tomato-based cocktails with locally-grown tomatoes. Patrons get to try samples of 8 of the cocktails, then vote for their favorite. With brunch bites, games, and more, this event is a unique way to celebrate our local food community! 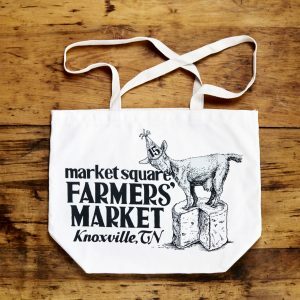 All proceeds go to further the mission of Nourish Knoxville: cultivating healthy communities by building relationships between farmers, producers, and the public. Save the date for the next Tomato Jam: August 4, 2019 at noon!